For whatever reason, the option to format USB drives larger than 32GB with the FAT32 file system isn’t present in the regular Windows format tool. Here’s how to get around that. RELATED: What File System Should I Use for My USB Drive? FAT32 is a solid file system for external drives, so long as you don’t plan to use files over 4GB in size. If you do need those larger file sizes, you’ll need to stick with something like NTFS or exFAT. The advantage to using FAT32 is portability. Every major operating system and most devices support it, making it great for drives you need to access from different systems. 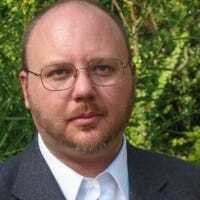 Specifications put out by manufacturers on file systems as they pertain to drive size created the myth that FAT32 can only be used to format drives between 2 GB and 32 GB, and that is likely why native tools on Windows—and other systems—have that limit. The truth is that FAT32 has a theoretical volume size limit of 16 TB, with a current practical limit of about 8 TB—plenty for most USB drives. 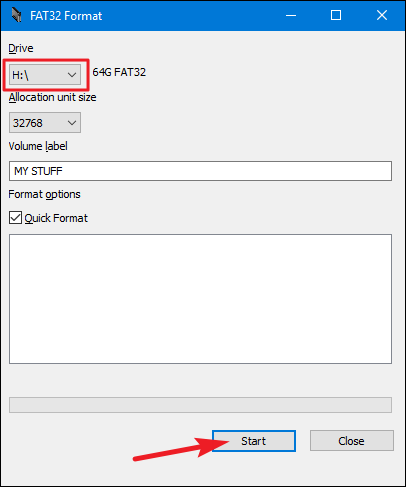 The easiest way to format larger USB drives with FAT32—if you’re willing to download a free, third party app—is to use the GUI version of FAT32 Format by Ridgecrop Consultants (click the screenshot on that page to download the app). It’s a portable app, so you won’t need to install anything. Just run the executable file. In the “FAT32 Format” window, select the drive to format and type a volume label if you want to. Select the “Quick Format” option, and then click the “Start” button. A window pops up to warn you that all data on the drive will be lost. 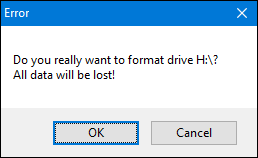 Click “OK” to format the drive. Formatting with this tool is much quicker than the command line method described in the next section. This tool took a few seconds to format our 64GB USB drive that took us over an hour in PowerShell. One thing to note here: you’ll need to close any open File Explorer windows before you format the drive. If you don’t, the tool will interpret the drive as being used by another app and formatting will fail. If this happens to you, just close the File Explorer windows and try again. No need to relaunch the tool or anything. You can format USB drives larger than 32GB with FAT32 by using the format command in PowerShell or Command Prompt—the command uses the same syntax in both tools. The downside to doing this is that it can take a long time. Formatting our 64GB USB drive took almost over an hour, and we’ve heard some people complain that it can take many hours for bigger drives. Aside from the length of time, you also won’t know if formatting failed—unlikely but possible—until the process is done. Still, if you don’t want to—or can’t—download a third-party app, using the format command is pretty straightforward. 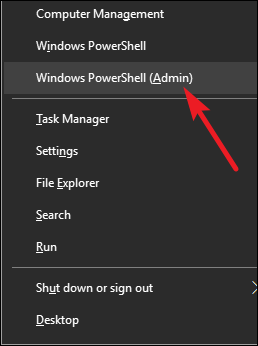 Open PowerShell with administrative privileges by hitting Windows+X on your keyboard, and then selecting “PowerShell (Admin)” from the Power User menu. Like we said, it can take a long time to format a drive this way, so if you can use the third-party download we described in the last section, you should.